The price of gold has been steadily rising all year, making it an increasingly attractive option for people to sell old jewellery online. Making money may be the big incentive for people to sell their gold, platinum and silver, it’s not the only one. 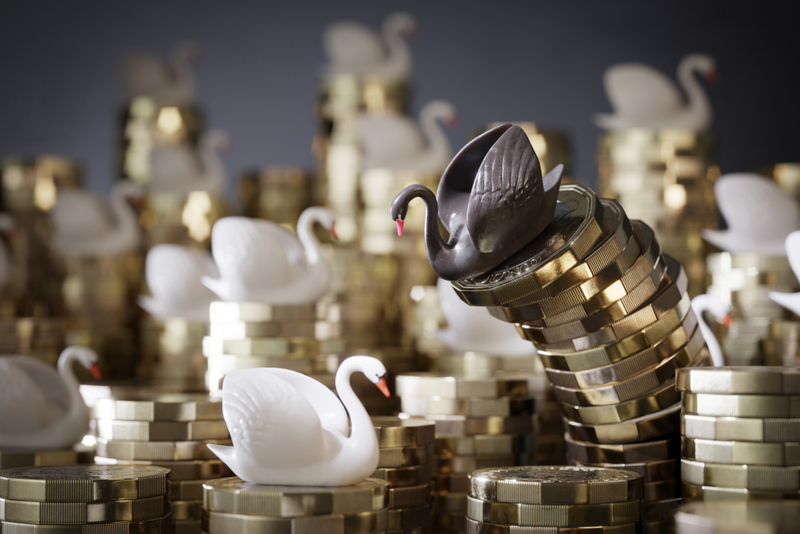 We delve into five reasons you should cash your gold today. 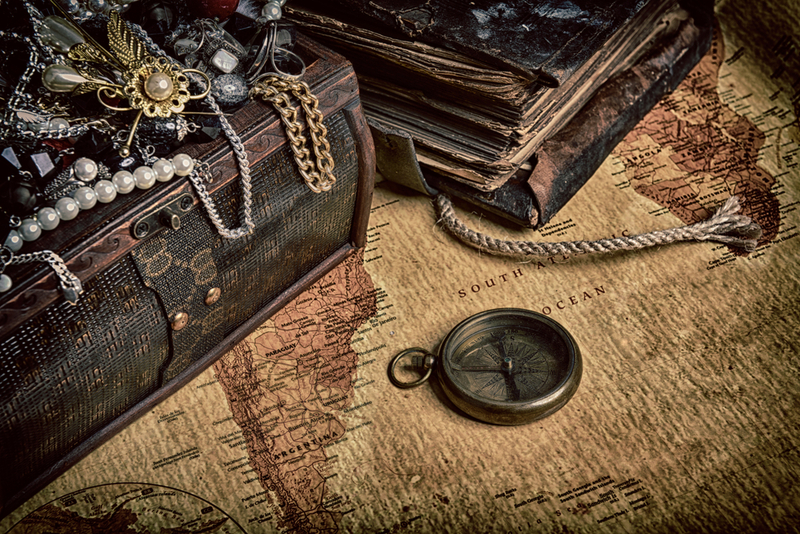 Whether you keep your gold in a jewellery box, in storage or tucked away in your loft, most of us have odd bits of jewellery lying around our homes. But did you know that you can sell your gold, platinum and silver for cold hard cash? As with any investment, gold prices are constantly fluctuating, but they really saw a hike following the Brexit vote in June. But money isn’t the only reason to sell your old jewellery. Jewellery can be delicate. Perhaps your gold earrings have bent, your silver chain has become all tangled, or your platinum ring is scratched all over. Even if your jewellery can be fixed, this can be expensive and not worth the money or effort if it holds no specific sentimental value. If you cash your gold, you reap the double benefit of getting rid of it and making some extra money. Sometimes, it’s the case that your jewellery just isn’t fashionable anymore. Your 80s-style gold chain may have been in vogue in your teenage years, but that doesn’t mean you’d pair it with your prettiest outfit now. 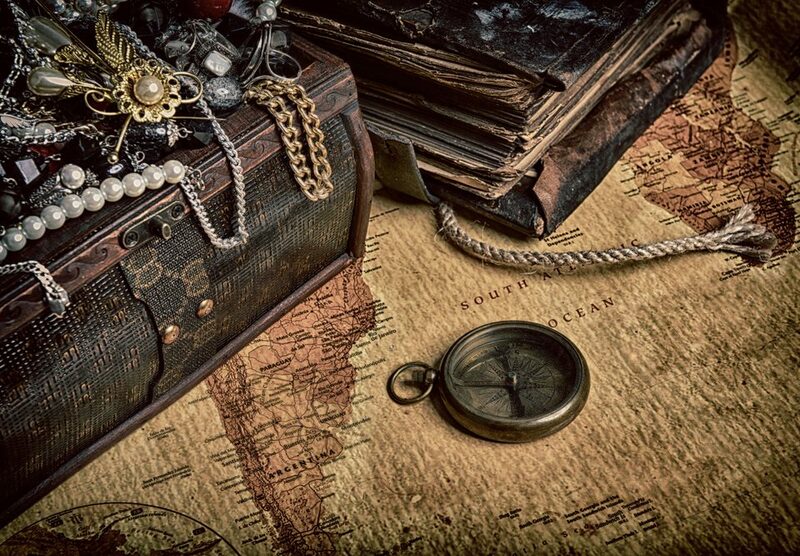 It can be difficult to find a market for dated jewellery and there’s no guarantee you’ll ever be able to sell it. With Post My Gold, we’ll buy any gold, silver or platinum, regardless of condition or appearance. It’s not just broken and damaged jewellery that can be a burden. Sometimes, gold jewellery just goes forgotten. It sits in a drawer and never gets used. Maybe it’s because you don’t like the design, maybe it’s because it no longer matches any of your outfits, or maybe it’s because you don’t remember owning it in the first place. If that’s the case, you’re better off selling your gold. It’s a great way to clear out unwanted clutter and make money at the same time. You’d be surprised by how much hidden wealth there is just lying around in the strangest of places. 3. Sell Your Old Jewellery: It’s Easy! 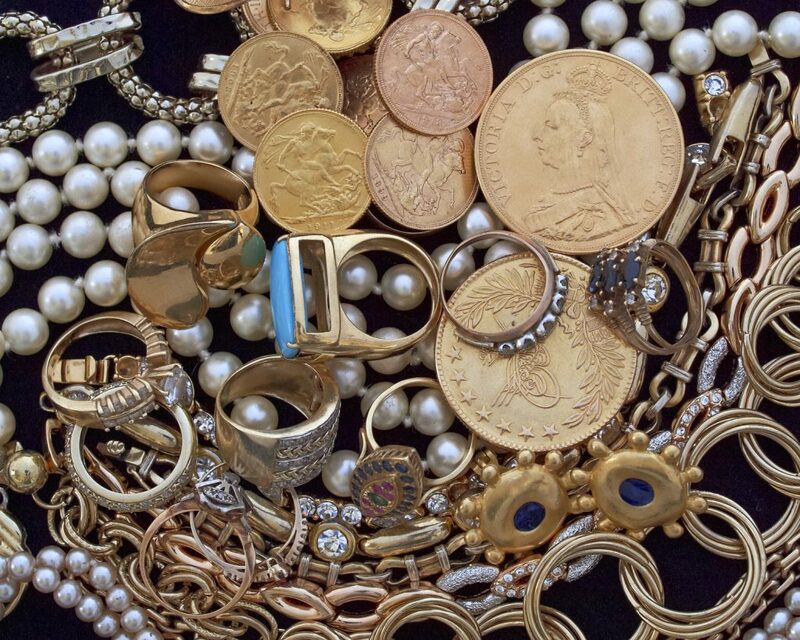 With Post My Gold, it’s never been easier to sell your unwanted jewellery. It takes two minutes to fill out our simple form, after which we’ll send you a fully insured, pre-paid envelope the same day. 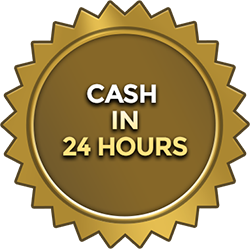 We’ll give you a cash offer within 24 hours and, if you don’t like the offer, we’ll send your gold back, free of charge. Remember that local pawn shops or gold sellers pay for additional overheads to run their business. As we are completely online, we can offer you the best price for your gold and guarantee to beat any competitor. With Post My Gold, there’s no longer any need to venture out with a bag full of valuable gold. Instead, you can sell your old jewellery from the comfort of your own home, relaxed in the knowledge that your valuables are fully insured and protected. Of course, this is the biggest reason you should sell your gold online. Everyone can always use a little extra cash. 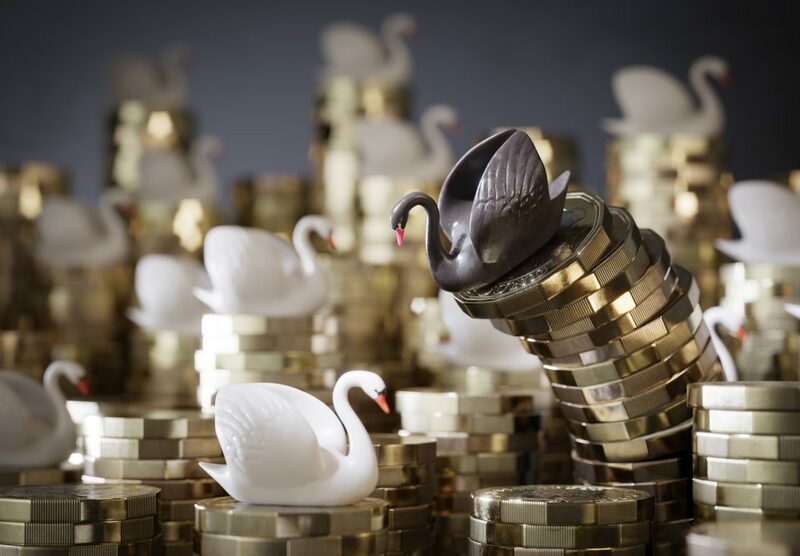 Selling gold can help ease that burden — and you might be surprised just how much money you can earn by selling off the gold, silver and platinum you don’t wear anymore. With gold constantly in demand, there’s no better time to cash your gold. Sometimes, you need the right motivation to get you searching through your attic for your unwanted gold. So, rather than simply keeping the money, why not give it away to a charity? If you didn’t want the gold to begin with, then giving the money away isn’t a loss. 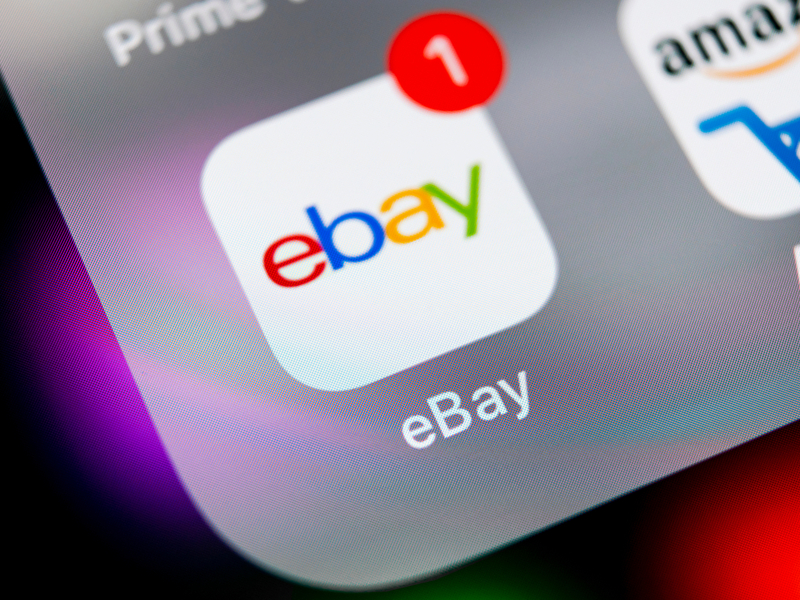 Selling your old jewellery is just one of the many ways you can raise money for a charity, while also tidying up your attic and getting rid of unwanted items. Consider selling your jewellery as part of a larger project, where you do a car boot sale for charity or gift your unused clothes to a charity shop. Whatever your motivation, sell your old jewellery today with Post My Gold and get the best price, guaranteed. With our fast payment, you could be treating yourself within 24 hours.